Is a fast-acting, high energy drench for sheep with suspected twin lamb and/or ewes needing extra minerals and vitamins at times of stress. 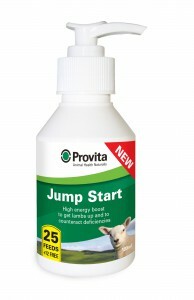 Is high in energy, minerals and vitamins to boost new born lambs, get them up and going quickly, and to counteract common nutritional deficiencies giving them the best possible start in life. 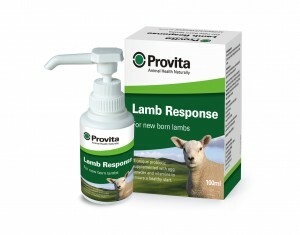 Oral supplement providing probiotic bacteria, egg powder and vitamins to prevent upsets and kick-start the newborn lamb. 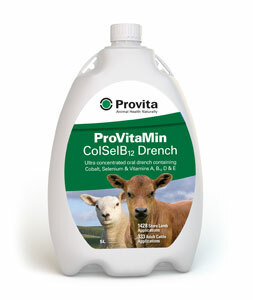 Give to new born lambs at birth or after antibiotic therapy to re-colonise the gut with healthy bacteria. Only 27p per lamb. Concentrated colostrum powder supplement with added egg powder, probiotics and vitamins to provide lambs with a complete colostrum dose at birth. Cost ranges from 97p per supplementary feed (2.5kg) to £2.43 per substitute feed (individual foil sachets). Oral liquid supplement providing instant energy to counteract twin-lamb disease in ewes and ketosis in cows. From 66p (25 ltr) to £1.12 (1 ltr). 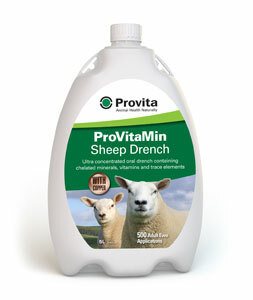 An ultra-concentrated oral drench containing 24 broad spectrum elements to improve performance in sheep. It provides a concentrated blend of chelated minerals, vitamins and trace elements ensuring maximum bioavailability for fertility in ewes and thrives in lambs. Highly concentrated formula 10ml application for an adult sheep. An ultra-concentrated oral drench containing 25 broad spectrum elements to improve performance in sheep requiring additional copper. It provides a concentrated blend of chelated minerals, vitamins and trace elements ensuring maximum bioavailability for fertility in ewes and thrives in lambs. Highly concentrated formula 10ml application for an adult sheep. A ultra-concentrated oral drench containing Cobalt, Selenium and Vitamin B12 together with high levels of Vitamins A, D and E. Designed to improve fertility and counteract deficiencies. 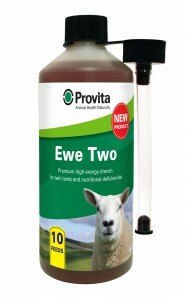 Highly concentrated formula, 5ml application for an adult ewe.